Pull out the winter coat and zip up the snowboots: Banff and Lake Louise, Alberta, will offer an array of activities for the fourth annual AdventureELEVATE Day of Adventure at no additional cost to registered delegates. During the Day of Adventure, delegates are immersed in local adventure activities while getting to know other North American travel professionals who will be attending AdventureELEVATE 13-15 March, making it a popular mainstay at events powered by the Adventure Travel Trade Association (ATTA). Space is limited; when released for reservations in December, Day of Adventure activities will be filled on a first-come, first-served basis. 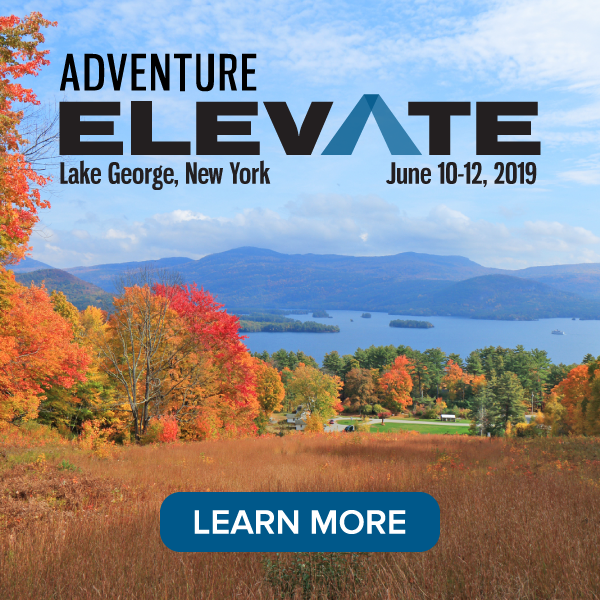 AdventureELEVATE delegates will have a variety of winter activities to choose from during the Day of Adventure. 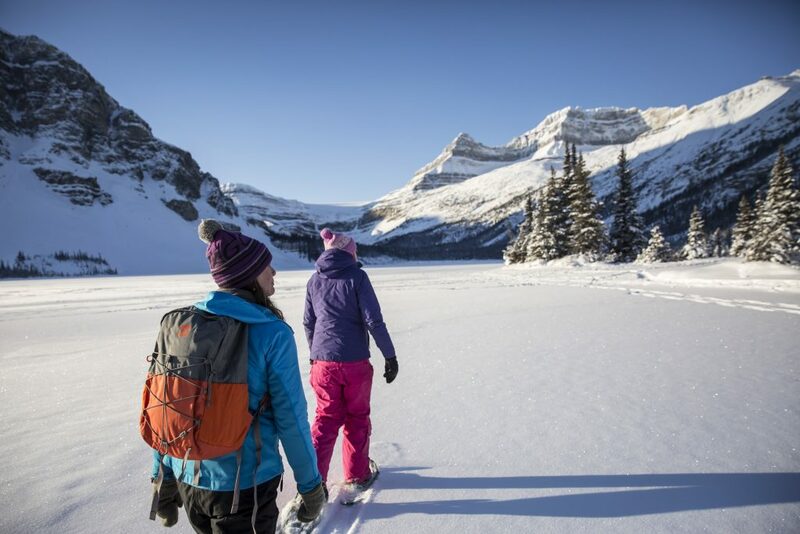 Considered a particularly scenic destination any time of year, Banff & Lake Louise Tourism is offering AdventureELEVATE delegates an abundance of winter activities including ice walking, ice climbing, snowshoeing, and skiing/snowboarding. Wellness and culinary opportunities will also be available. 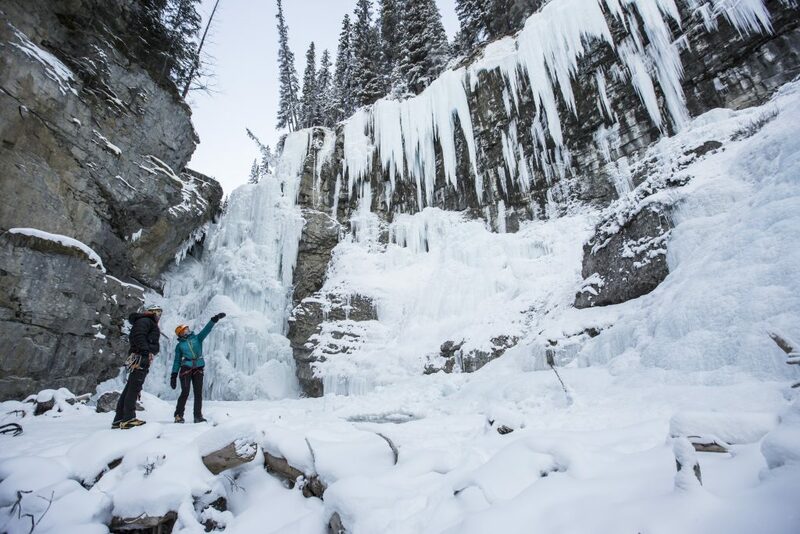 Day of Adventure activities include snowshoeing, ice walking, and ice climbing. 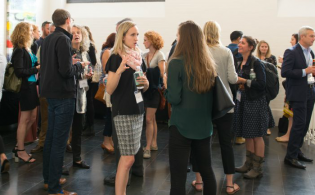 The Day of Adventure on 13 March will conveniently depart from the Banff Centre, the venue for the two-day event for adventure travel professionals. Registered delegates will be able to reserve their Day of Adventure activity beginning on 1 December. Banff & Lake Louise Tourism is poised and ready to showcase its destination to delegates of AdventureELEVATE and will have special offers on skiing, spa, and outdoor adventures for several days before and after the official agenda. 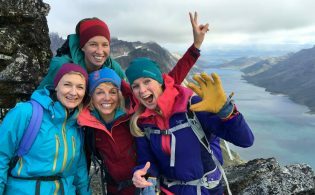 The Day of Adventure is made possible by Travel Alberta and with the commitment and support of The Banff Centre, Discover Banff Tours, White Mountain Adventures, Yamnuska Mountain Adventures, SkiBig3, and Fairmont Hotels and Resorts. I’m Ngawang Dorji Sherpa from Kathmandu Nepal. i’m general manager of won my company.So i’m coming ATTA event in Canada banff.And we are ATTA member as well. Do we have to pay free day of adventure charge? And When we will do it after March 13-15 Event later or before? The Day of Adventure will be held 13 March. More information will be available soon.